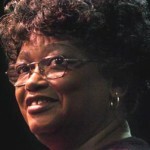 September 5, 1939 Claudette Colvin, civil rights pioneer, was born in Montgomery, Alabama. On March 2, 1955 while returning from high school on the bus, Colvin refused to give up her seat to a White person, in violation of local law. As a result, she was removed from the bus by two police officers and taken to jail. At the time, Black leaders were looking for a case to litigate in an effort to overturn the law but because of Colvin’s poor background, they decided to wait until they had a plaintiff who was more upstanding. Nine months later, Rosa Parks was arrested for refusing to give up her seat on a bus to a White person, resulting in the Montgomery Bus Boycott. Colvin was sentenced to probation and in 1958 moved to New York. She retired in 2004 after 35 years as a nurse’s aide at a Manhattan nursing home. 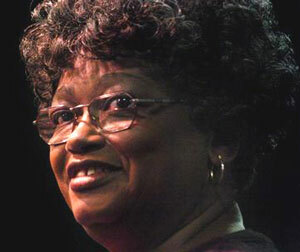 Colvin’s story was told in the biography, “Claudette Colvin: Twice Toward Justice”, which won the 2009 National Book Award for Young People’s Literature. July 4th in African American History – Benjamin Oliver Davis, Jr.